A high-speed train that was offering preview runs a day before its debut struck and killed a woman, police said Saturday. 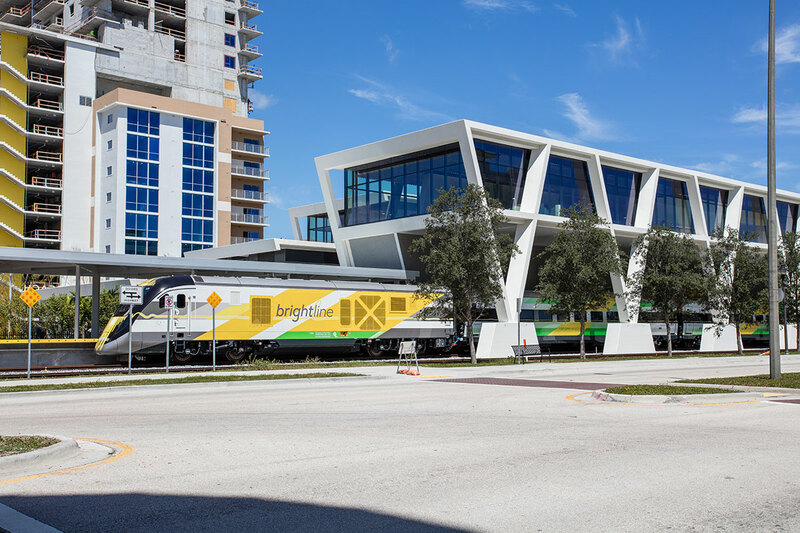 The woman, 31-year-old Melissa Lavell, was crossing the tracks of the new Brightline train after the sun set on Friday, Boynton Beach police said in a statement. Witnesses told police the woman tried to make it across after the guard rails were down, attempting to beat the train, which was traveling north. No one on the train was injured. The Sun Sentinel reported the train was running smoothly Friday evening when it made an abrupt stop and a Brightline employee informed the passengers about a “trespasser incident.” The passengers on the preview ride were taken in buses to West Palm Beach and then back to Fort Lauderdale. It is the third killing by a Brightline train. A woman was struck in July in Boca Raton in a case that was investigated as a suicide, and another woman was hit on the tracks in Deerfield Beach in November. Brightline Train Making Preview Run Hits and Kills Boynton Beach Woman. The woman, 31-year-old Melissa Lavell, was crossing the tracks of the new Brightline train after the sun set on Friday, Boynton Beach police said in a statement.